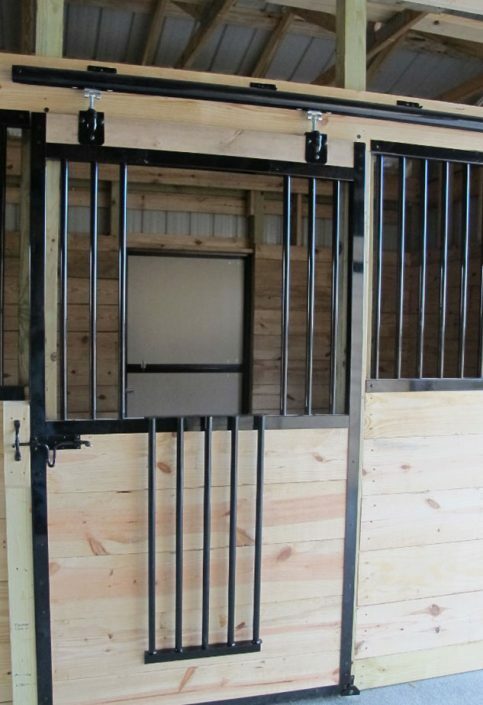 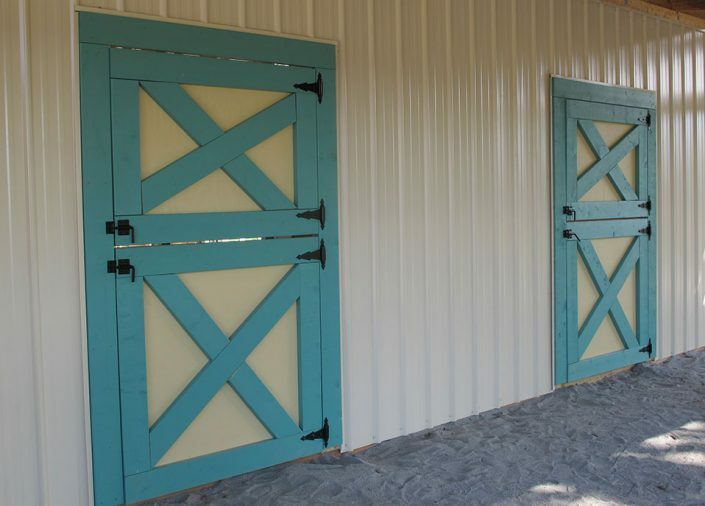 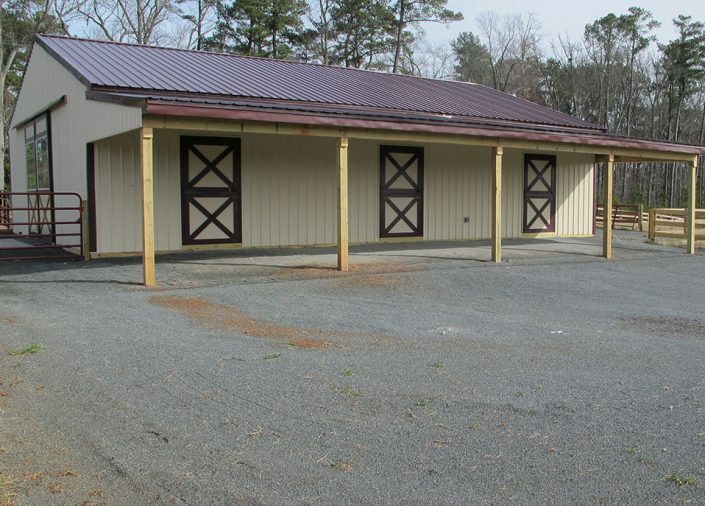 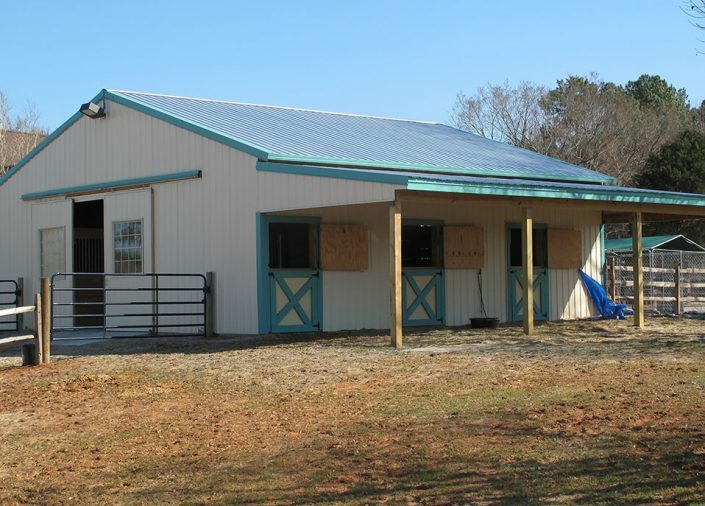 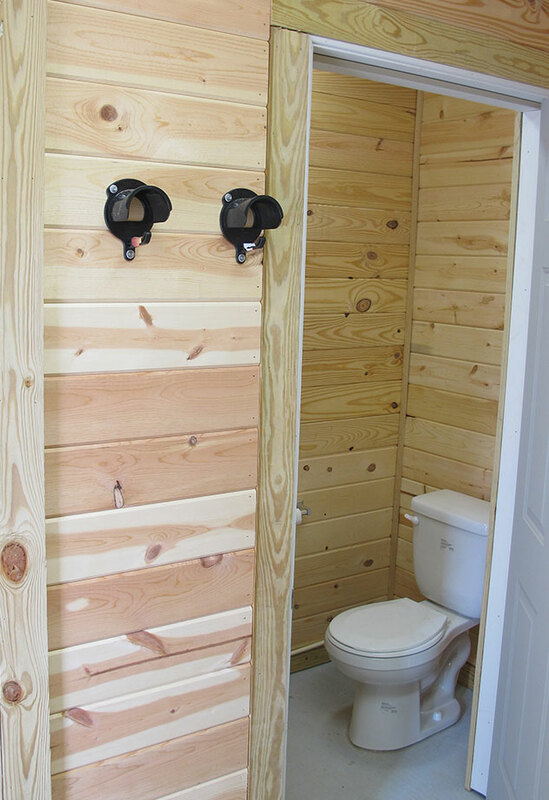 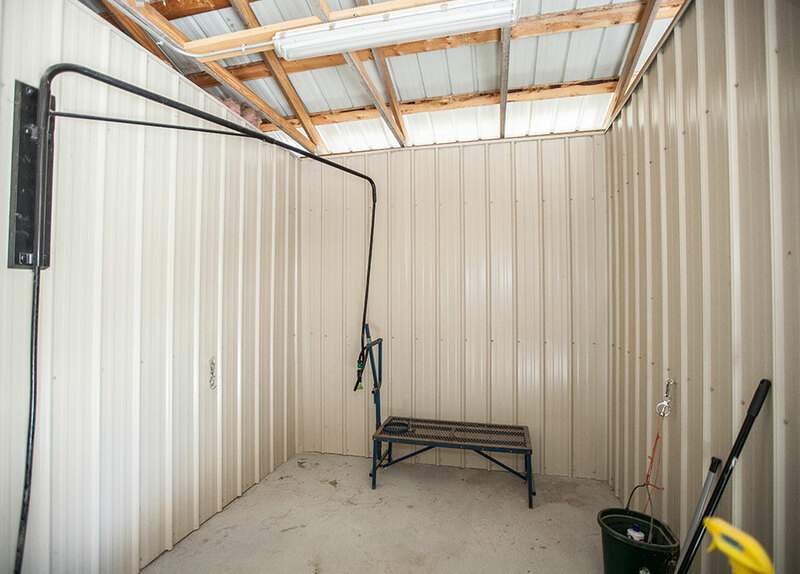 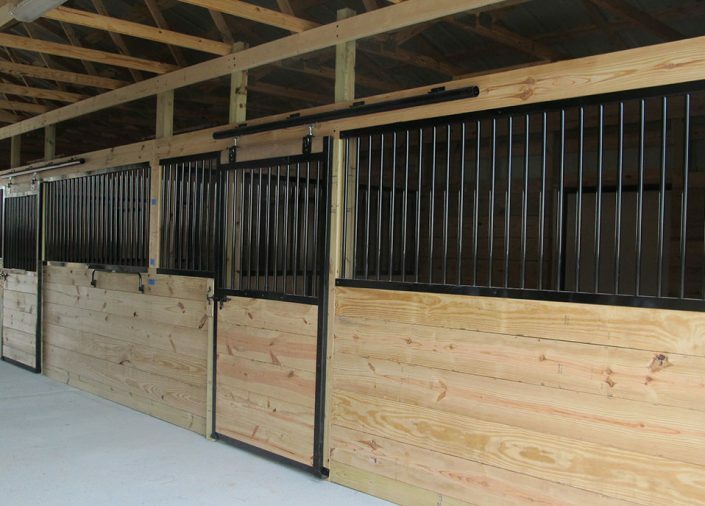 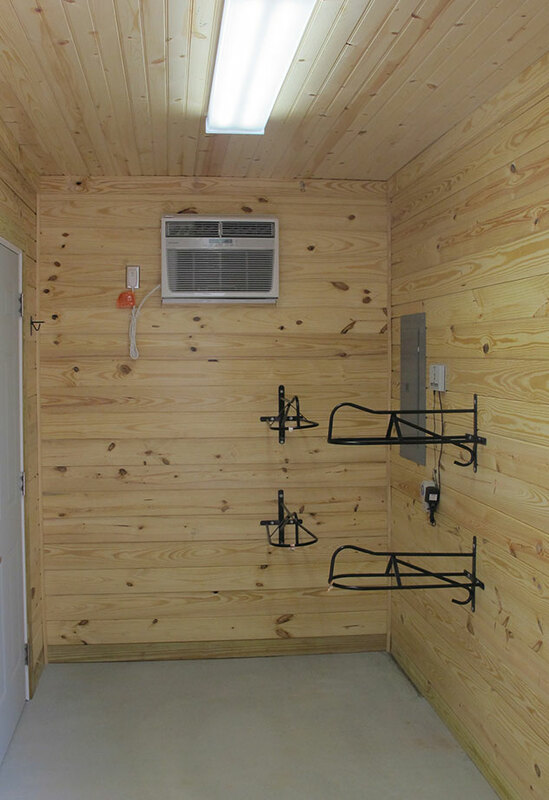 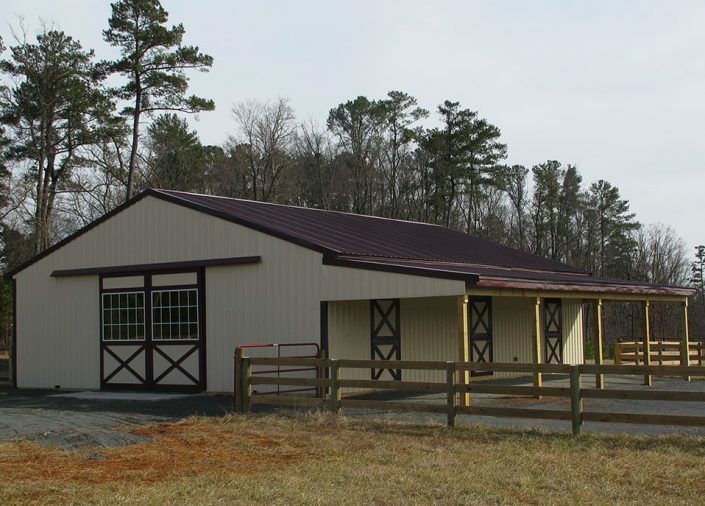 Just like our commercial horse barns, all of our private horse barns are custom designed and our process is the same, it just happens on a smaller scale. 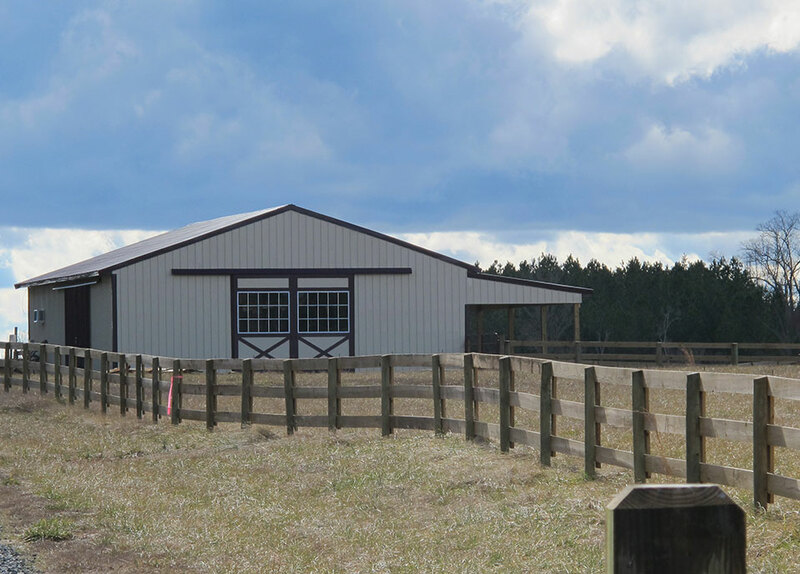 Whether you’ve already dreamed up the perfect barn or you don’t even know where to begin, we always start by learning what your needs are including how you’ll use your barn and what matters most to both you and your horses. 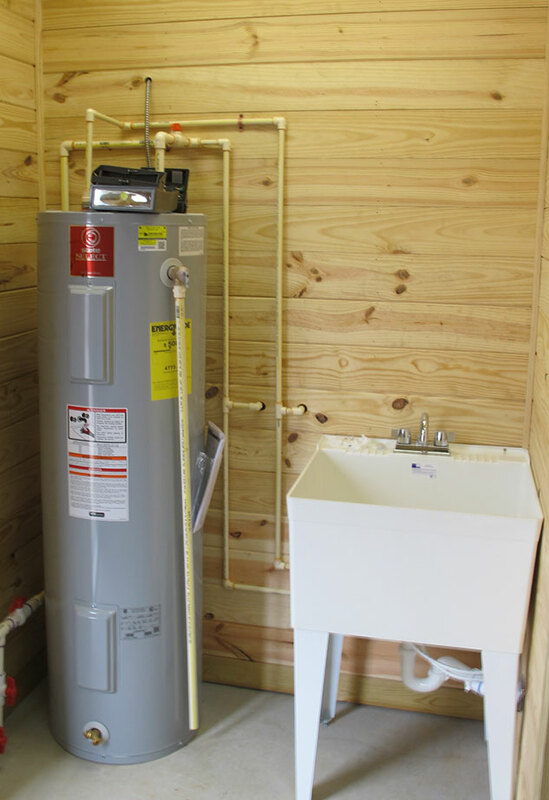 Once you’re ready to get started, our service is turnkey, that includes the initial site visit, design plans, final estimate, and build. We are large enough to employ a full-time team of professional craftsman so you never have to deal with project delays or shoddy construction due to unreliable contractors, but we are small enough to avoid the need for middlemen; separate sales, engineering and marketing teams, that can add additional time and money to your projects. 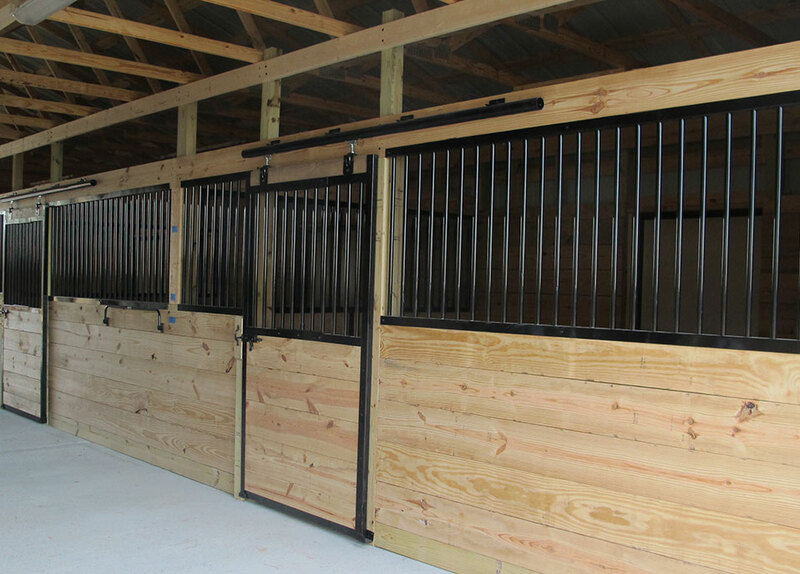 Below are some of our most recent private horse barn builds. 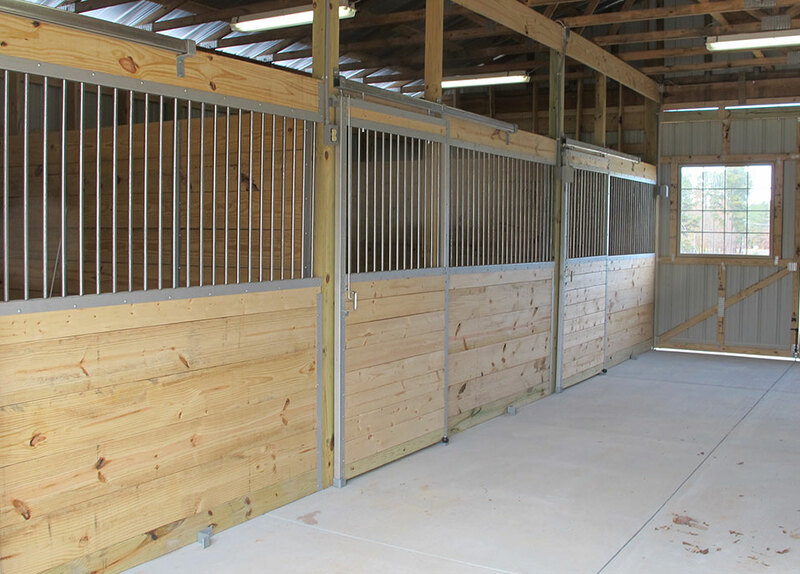 If you would like to see what else we’ve done on these farms checkout our projects page.